It is actually a great idea for a novel. Someone reveals something (supposedly harmless) on a website and it has disastrous consequences as someone from his/her past is affected in some way by this revelation. Lizzie but now that is my writing name so I guess I don’t really have one anymore. The death of my loved ones. This fear often shows up in my dreams in the form of me losing teeth. According to dream analysis books, losing teeth leaves a permanent gap in your life, just like losing a loved one. I have had dreams where I am running around with a mouth full of teeth that have fallen out. 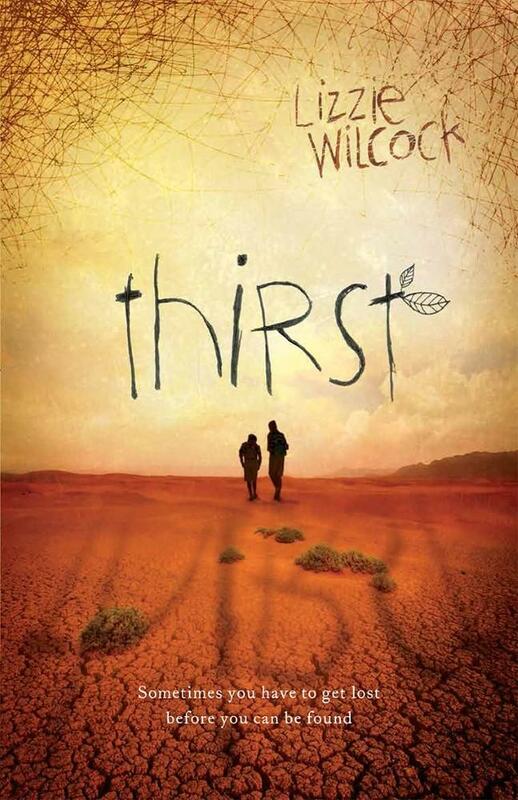 Exciting, emotionally-charged journeys that kids and adults can enjoy. In touch with children’s lives. Lucy Pevensie from The Lion, The Witch and The Wardrobe – She gets to go on amazing adventures, hug a lion, fight on battles, become a Queen, grow up but then go back to being a child again. I lost my mother when I was eight so I would like to go back to a year when she was alive so we could get to know each other. My students: I see what they read, I listen to their talk, I watch how they interact. Their enthusiasm for reading inspires me to write, and their personalities inspire my characters. Moose/mousse. I love the sound of this word. I love the majestic, long-legged, huge- antlered creature that I encountered on my travels through Alaska, and I love the soft and creamy chocolate dessert. The Chronicles of Narnia. I love six of these and perhaps I might begin to like The Horse and His Boy, which was my least favourite of the series. Lizzie Wilcock is one of nine children and grew up in Sydney and later on a farm in rural NSW. 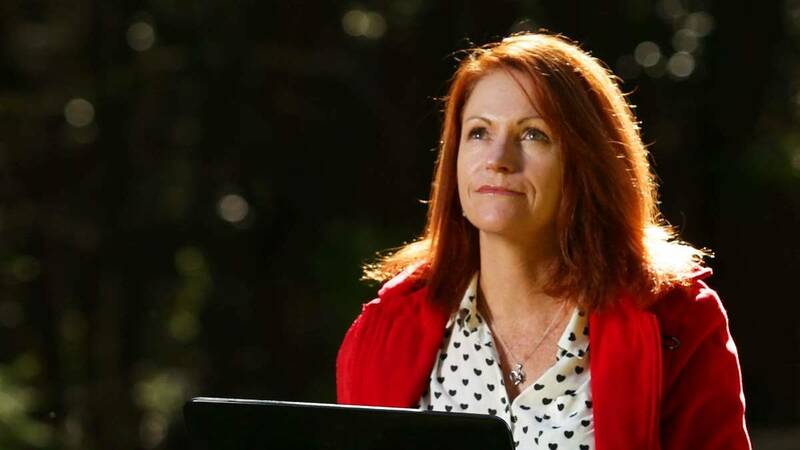 She became a primary school teacher and has been teaching for over 20 years and now lives in Newcastle, NSW. Her first novel Losing It (Scholastic, 2006) was shortlisted for the Victorian Premier’s Literary Awards and second novel, GriEVE (Scholastic, 2007) and was shortlisted for the NSW Premier’s Literary Awards. Her focus then switched from YA to children's fiction and her remaining four novels are for primary-aged readers. 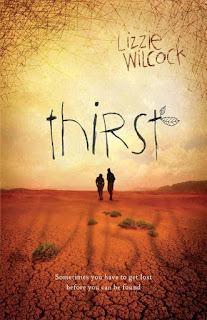 Her latest novel, Thirst, was released in May 2015 and is published by Scholastic. Visit Lizzie's website and Facebook page for more information about her books and writing projects.